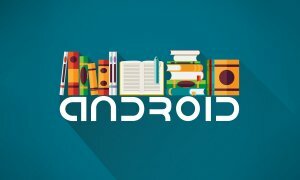 How to Create Real-time Database With Firebase For Your Android App? Today, majority of apps need backend. 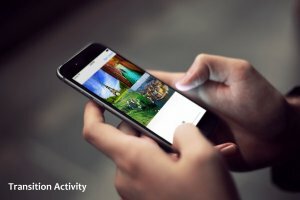 In fact, if you create a simple tic-tack-toe game for smartphone, it would require a backend to provide your app a board for scores or multiplayer feature. Now, you might find few mobile apps which are backendless, but they’re a minority. 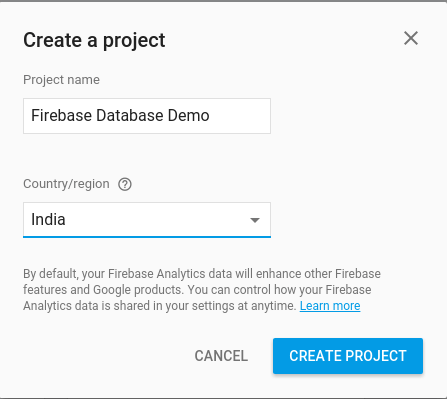 Nevertheless, Google I/O recently launched new and upgraded real-time Firebase database. 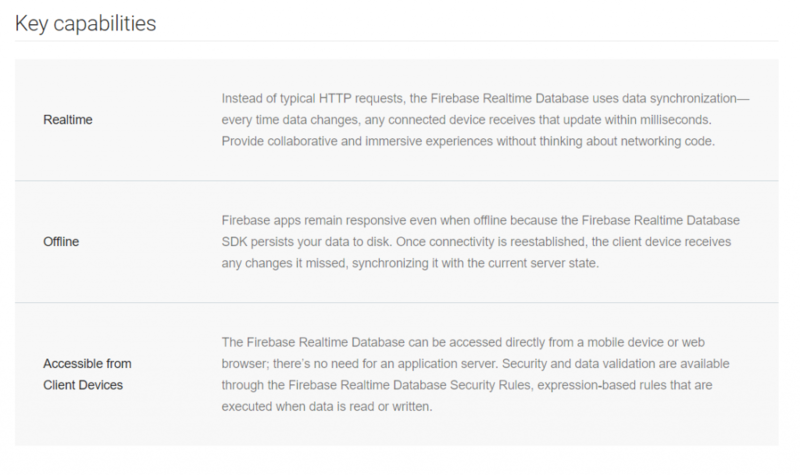 To the newly arrived developers, Firebase database is a cloud-hosted NoSQL database. 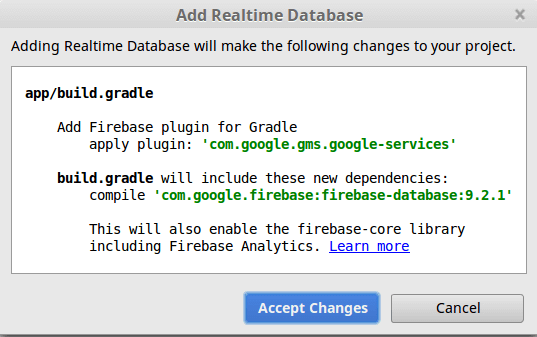 This means, Firebase is a kind of database that does not use tables and this tableless database does not store its data locally on the device, but stores them in the cloud, hence the label “RealTime”. The main benefit of this is that your users’ application data will be available from any device that login with same credential. Not only that, It has other capabilities too. Now, to demonstrate how easy and simple to use Firebase is, we’re going to create android app demo with login/register (with Firebase authentication) by using Firebase Email & Password authentication. 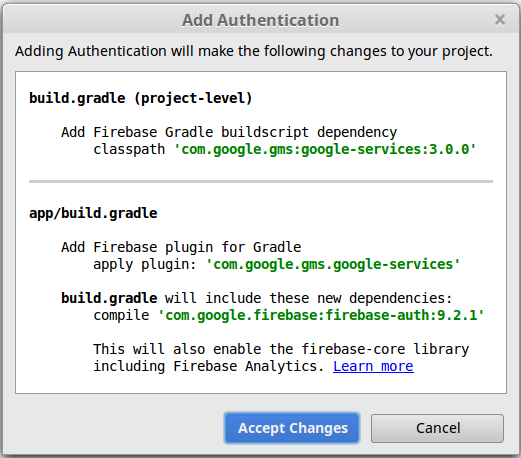 And if you don’t know what Firebase database in Android is, It basically offers a set of authentication option right out-of-the-box. It means, Firebase automatically save your app users’ credentials (using bcrypt). It is actually a good benefit for Android developers as it separates user credentials from application data and allows you to focus on user interface & experience of your Android app. 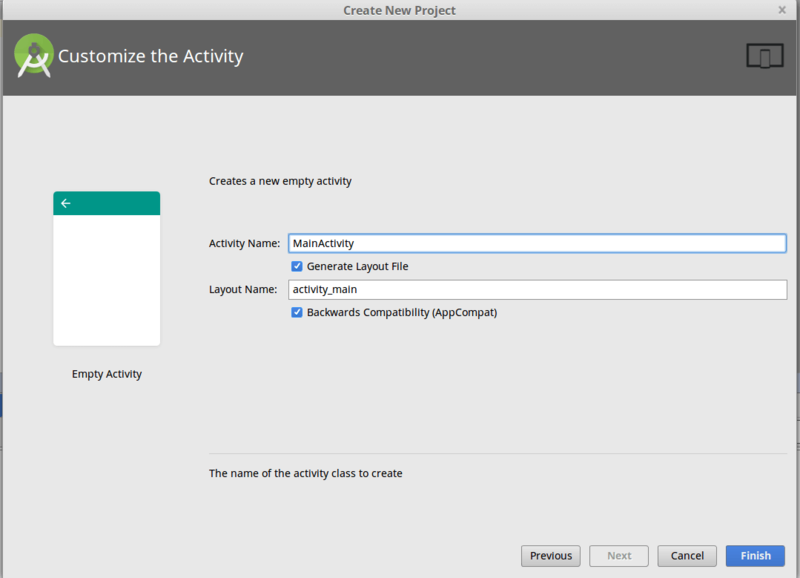 Create a new project under the file menu and name it. Here, we’re naming it as Firebase Realtime Database Tutorial. 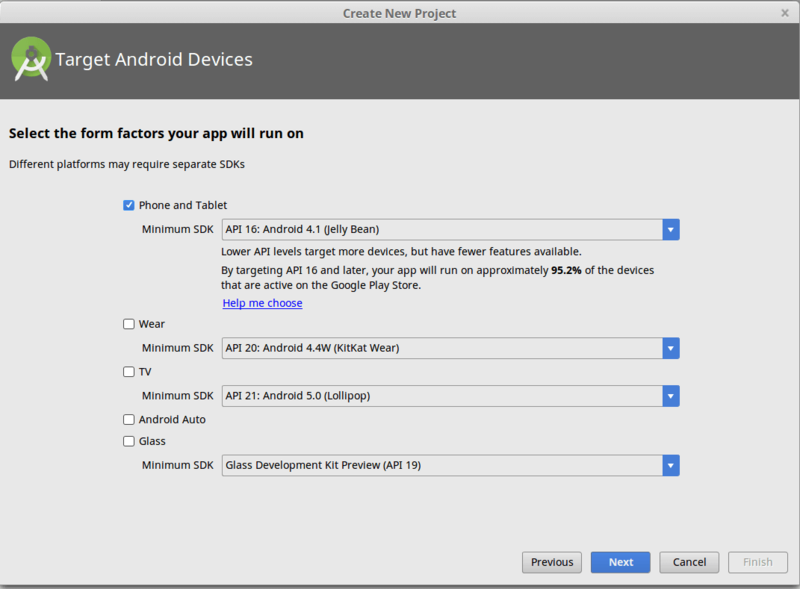 In the following tab, select your Form Factor in which you want to develop your app. In the following tab, select Empty Activity and click on Next button. In the last tab, write Activity name for your app project and click on Finish button. 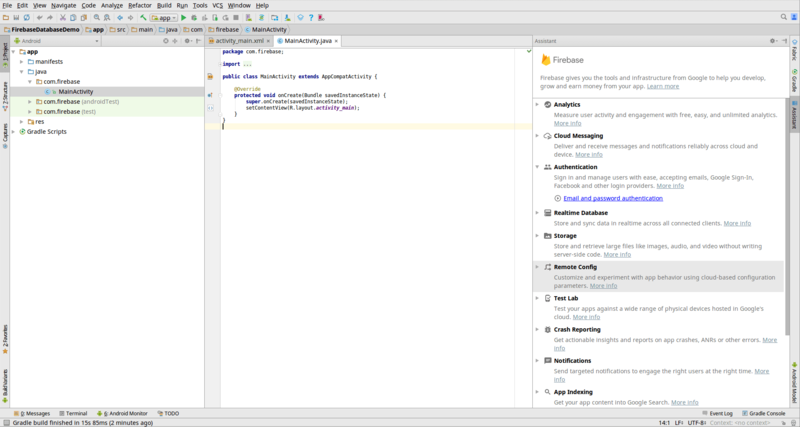 Once you create a project in Android Studio, it’s time to create a new project on Firebase Console. First, you need to go to https://firebase.google.com/ and make an account to gain access to Firebase console. After you gain access to the console, you can start by creating your first project. 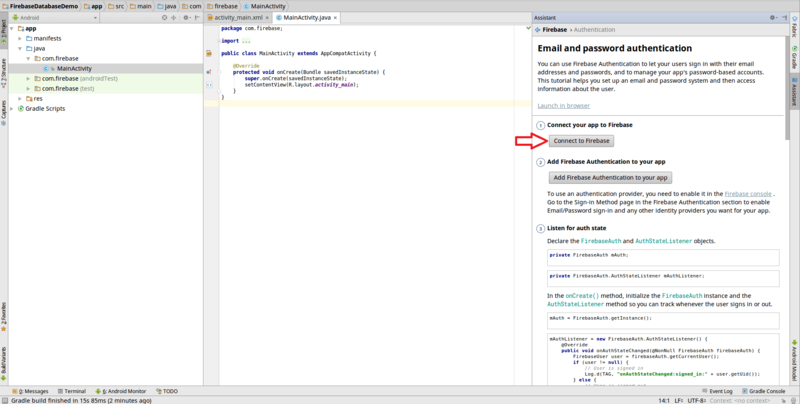 After you create a new project in Firebase, Setup Sign-In method by using email and password. Now implement authentication with following steps show in images below. 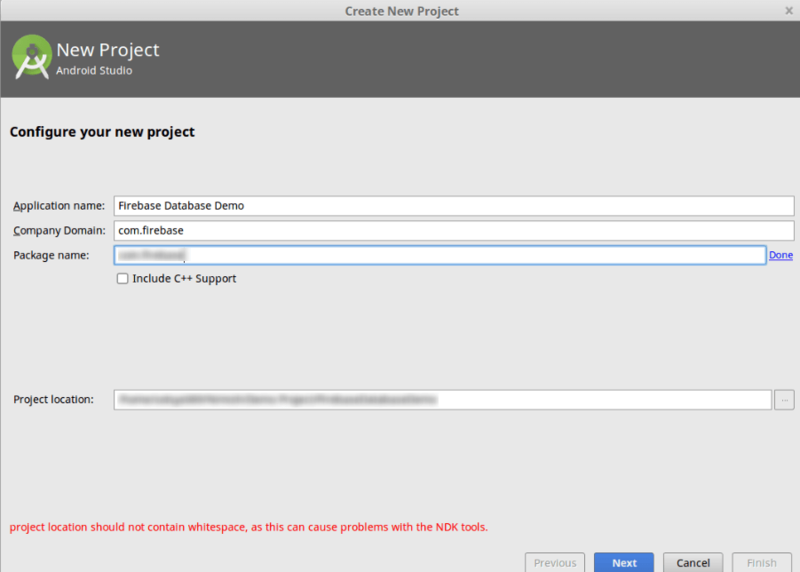 Next, after implementing authentication, you need to implement Real-time Database. 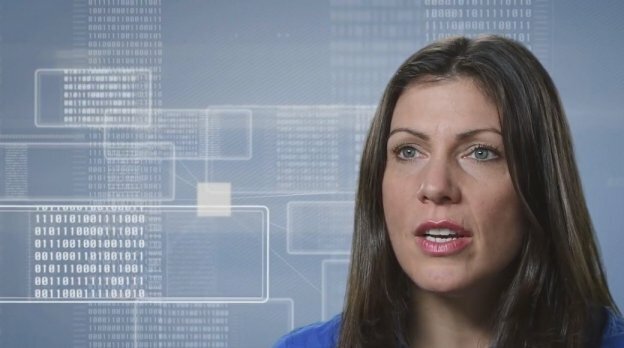 Once you add the Real-time database, set the database security rules. Done! Now let’s move to code part. 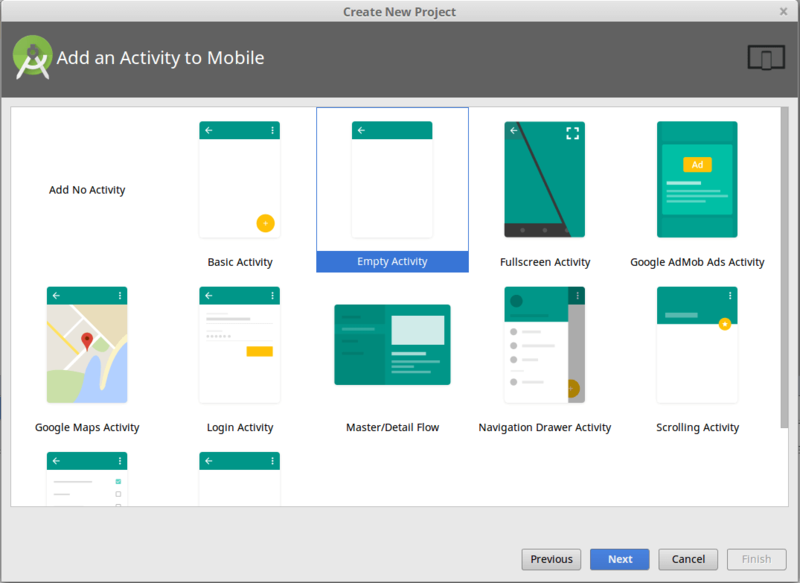 Open your project in Android Studio. So, now that you know the basics to create a simple login/register Android app with Firebase, you can continue exploring its features. If you face any problem in this demo, you can contact our developers for help. And with super easy and quick to implement Firebase database, there is no need of server side configuration, PHP scripts, and Database designs. You can easily store users’ credentials securely and redundantly with Firebase. 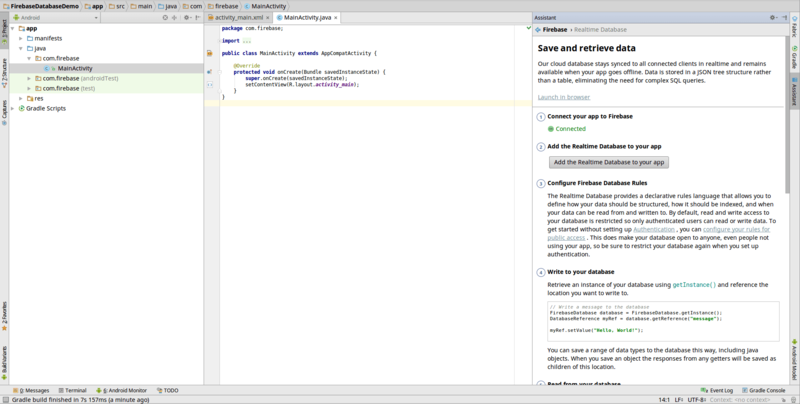 You can directly download Firebase tutorial Android from our GitHub account. However, if you need Android developer for implementing Firebase Realtime Database in your native Android app and searching for Android app development company, contact us. This page was last edited on April 15th, 2019, at 2:11. 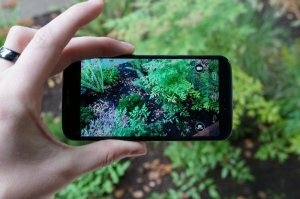 Want to Create a Real-time App? Contact us Now. 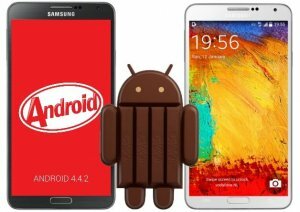 How the Latest KitKat Can Take Your Android App Development Project to a Next Level?